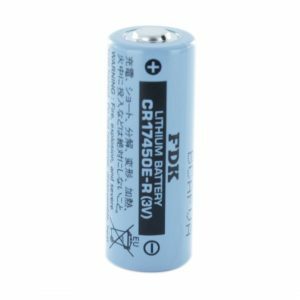 The FDK CR17450E-R/T is a tagged Lithium Manganese A size cell. 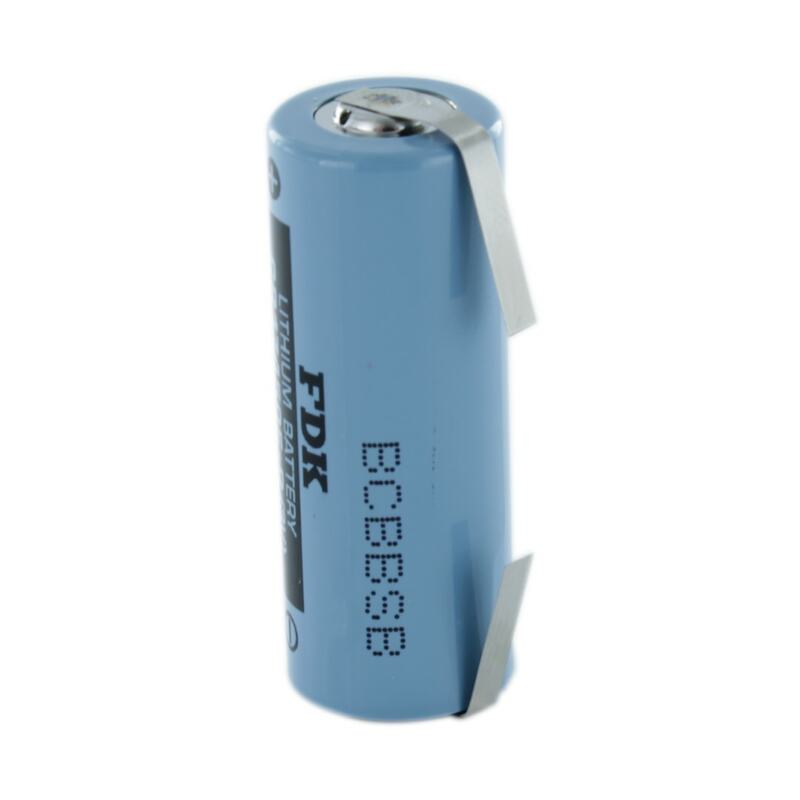 This cell has a spirally wound structure meaning it can produce a very high discharge current. The -R prefix signifies that the cell has a rupture vent fitted to the cell.